Why to perform Nadi Astrology Remedies? karma and bestow one with good life"
What would you do when if you are suffering from Health complications?...Obvious choice is to consult a a qualified doctor right??? And upon thorough observation the doctor eventually identifies the nature of the health complication and prescribes you Medicines to get cured right??? Medicines of your choice is enough for you to get cured?...no ..one has to take the medicines as prescribed by the doctor to get cured. Likewise…the great seers with the help of divine grace have visualized and identified the actual causes for all the sufferings each individual is destined to go through in his/her present life and have prescribed some remedial measures accordingly through this divine astrology to get rid of the malefic planetary effects, past birth sins and towards the welfare and wellbeing of oneself. Remedies will reduce your karma and bestow one with good life. The prime objective of remedies is to eradicate and to find solutions to the seeker’s persisting problems, challenges, sufferings, unfavorable times and negativities. These remedial measures blesses one to stay composed and regain positive frame of mind. It provides stability and peace of mind, enables one to take good decisions in all aspects to achieve the desired goals. 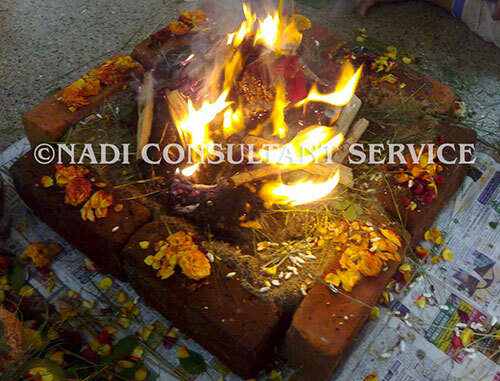 These remedies are classified into different segments by Nadi Consultant Service (nadiastrologychennai.com) is offering different remedial measures for the seeker’s and and for the welfare and well being of their respective families.